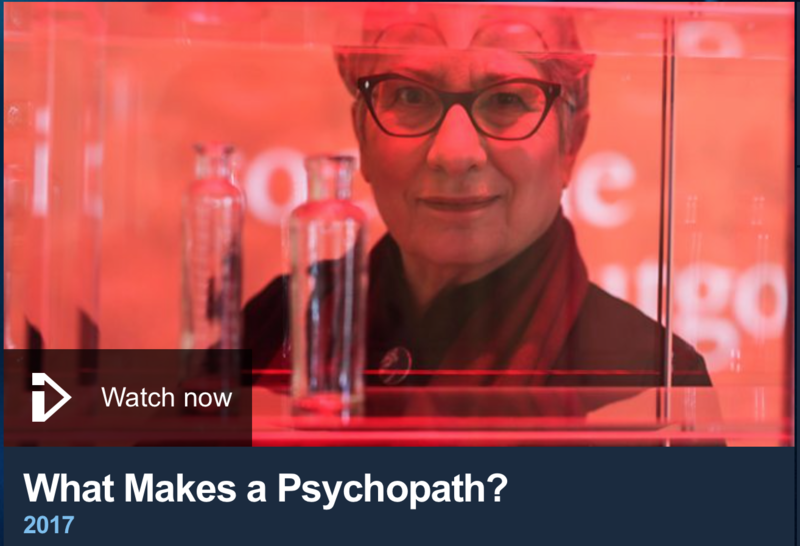 Uta: We asked ‘What makes a psychopath?’ Were we too ambitious to ask this question? 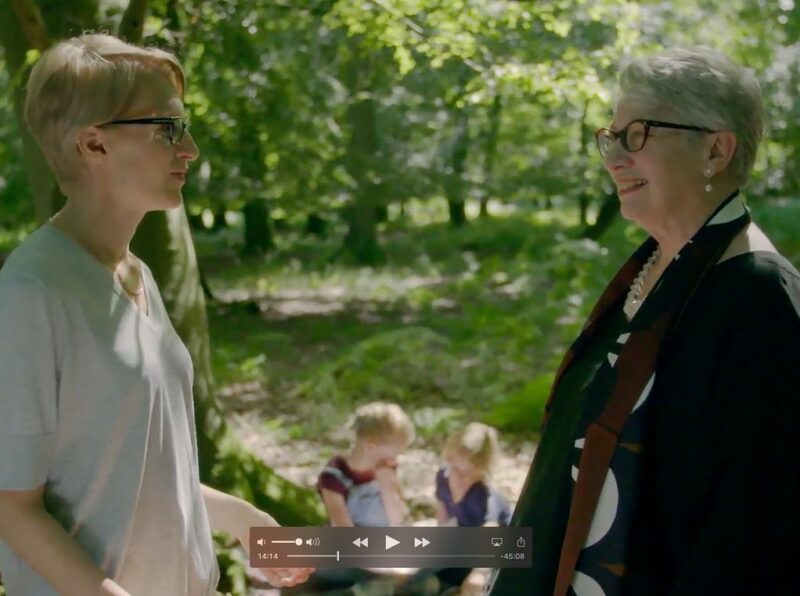 - This conversation was originally published on Professor Frith's website (with her husband Chris), 'Social Minds', and is reproduced here with kind permission. Watch the BBC Horizon programme now. Find much more from Uta Frith in our archive, including this interview; and also see our 'One on One' with Essi Viding.